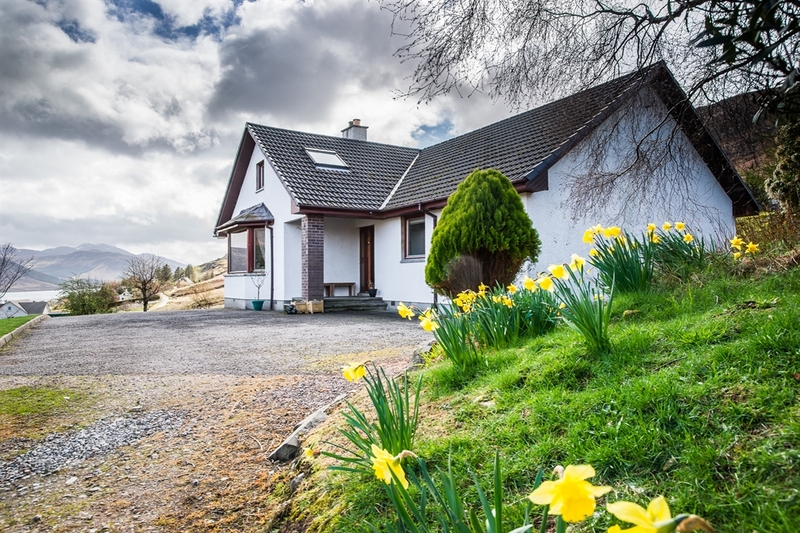 Enjoy a warm welcome to Torran B & B, detached property with large garden, situated in a peaceful rural location with panoramic views overlooking Lochbroom. 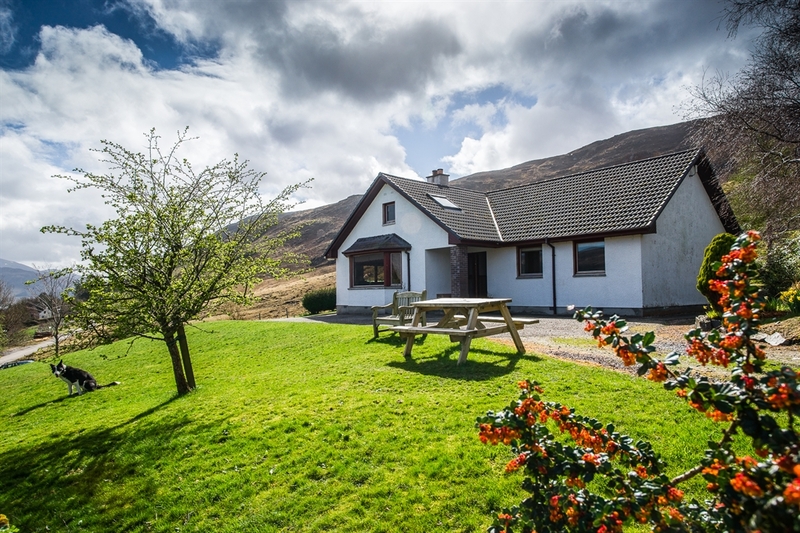 Ideal location for staying a few days to explore the area. 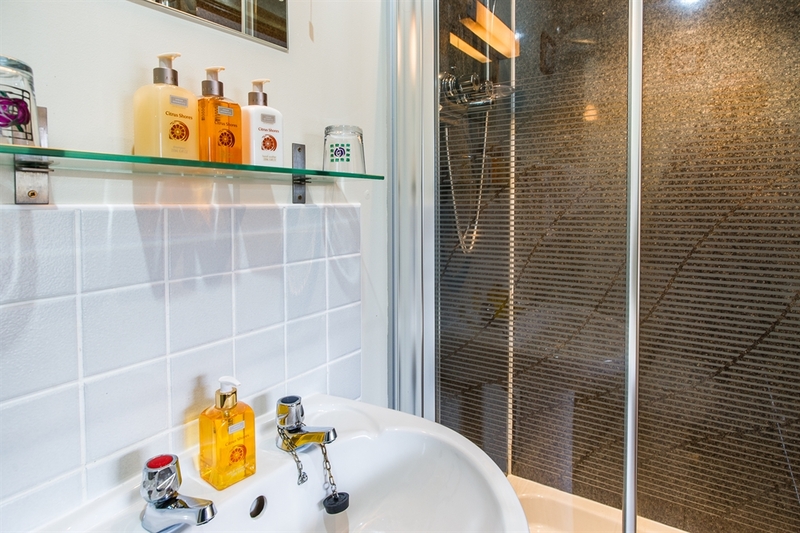 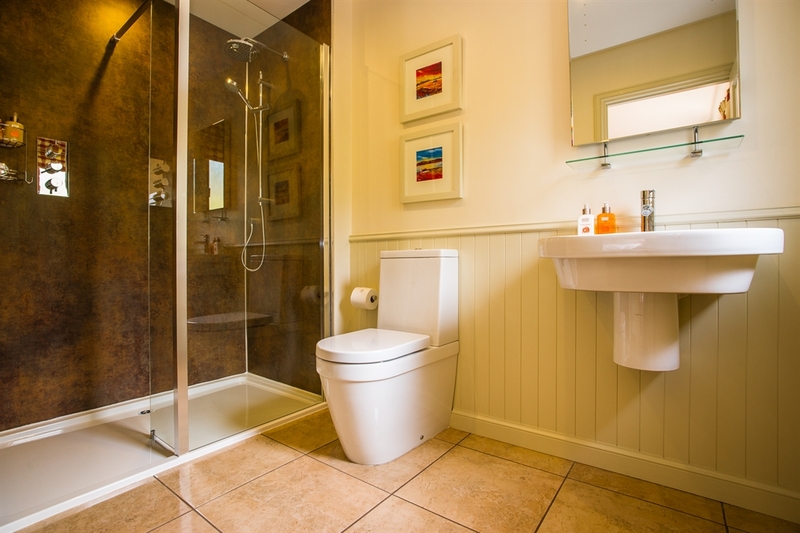 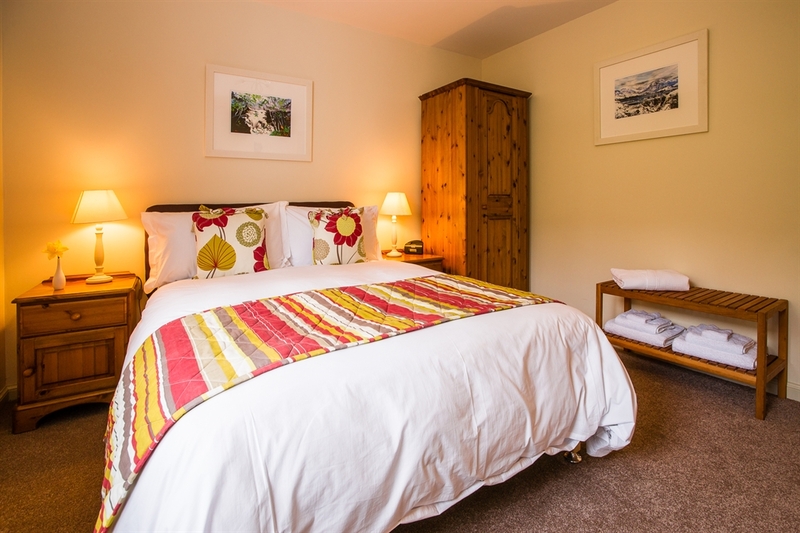 2 double ensuite bedrooms. 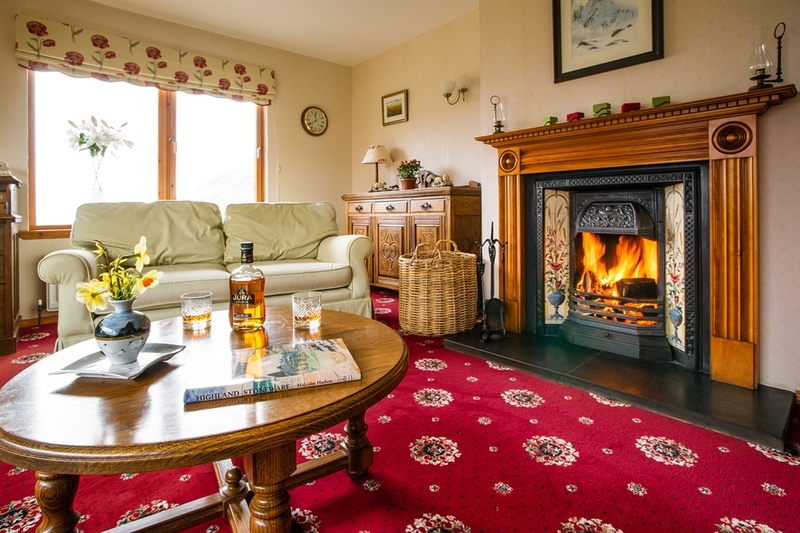 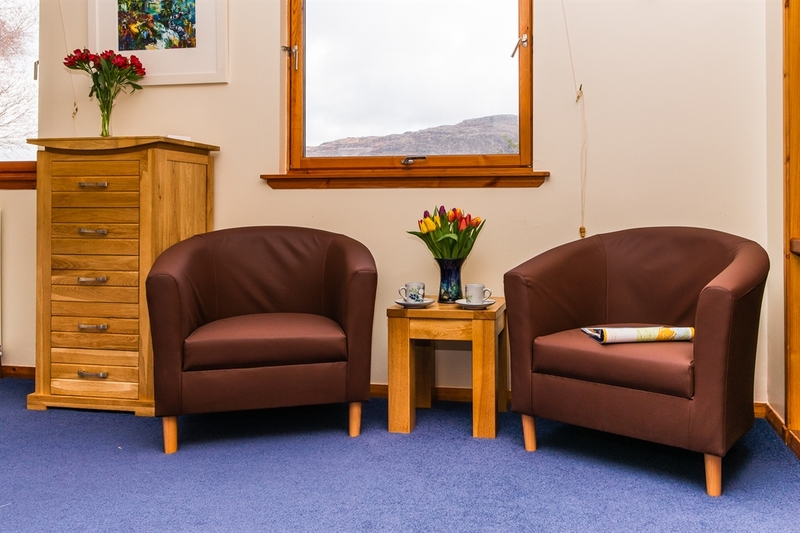 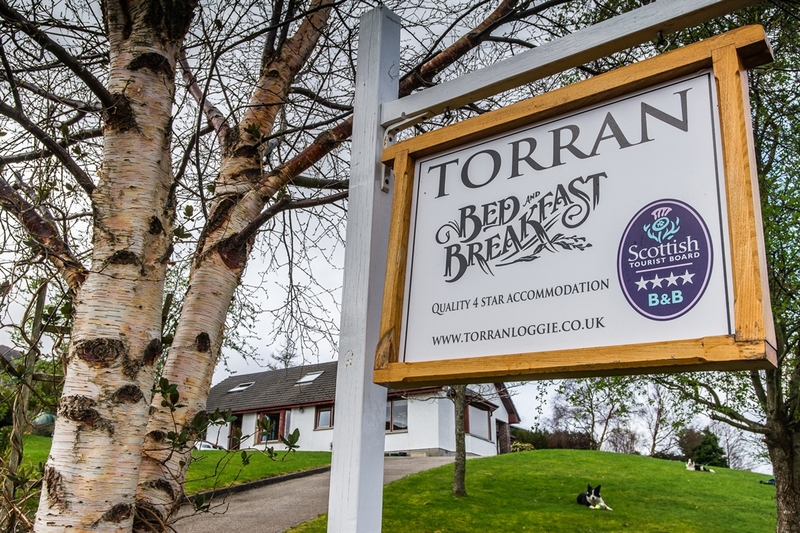 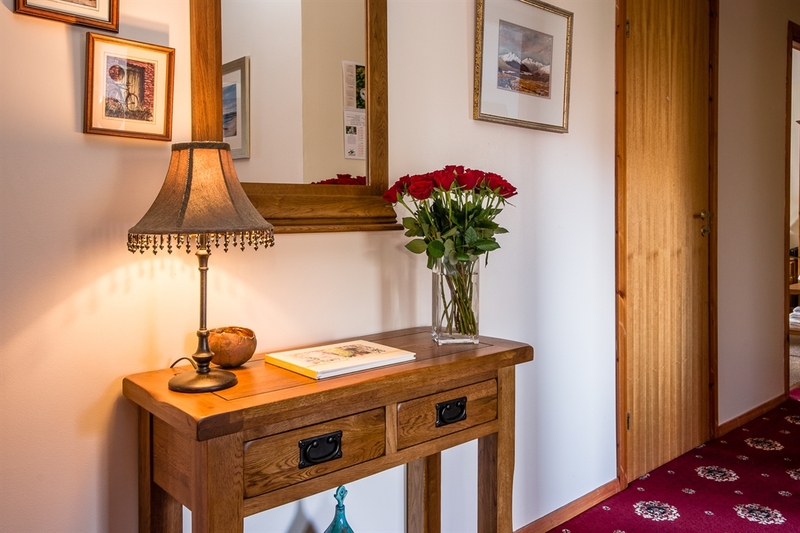 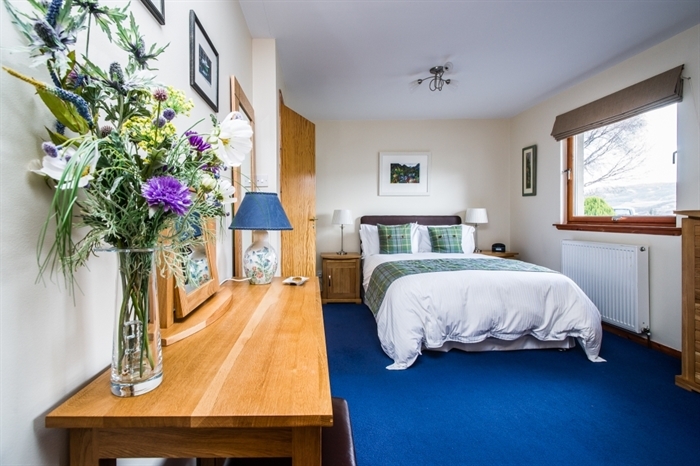 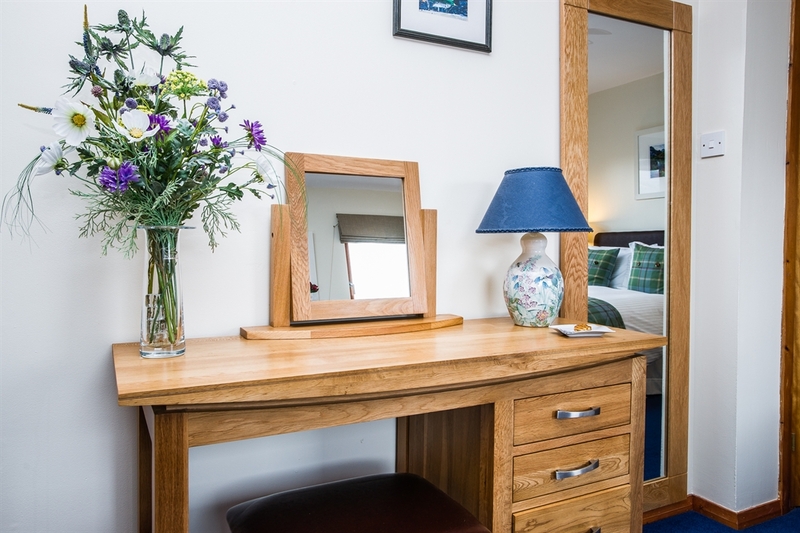 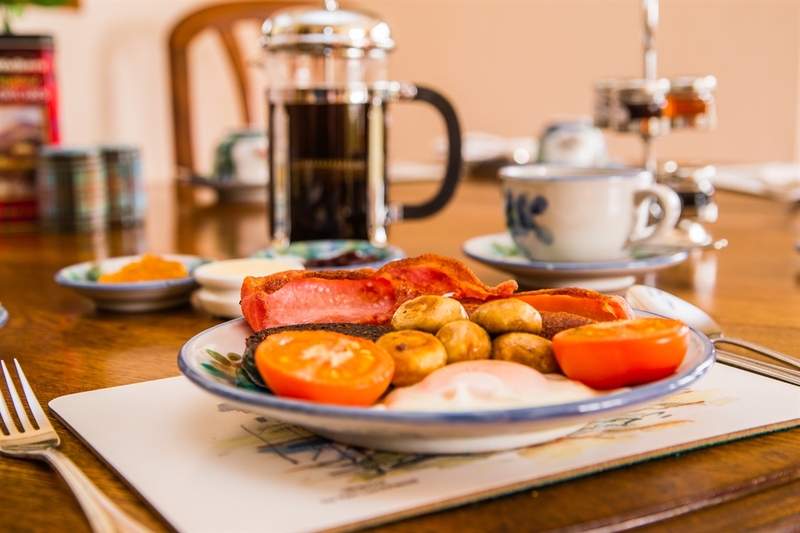 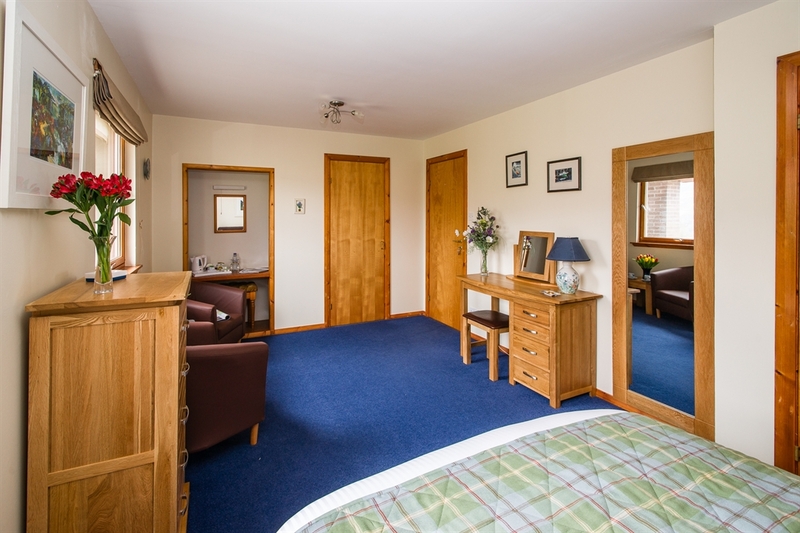 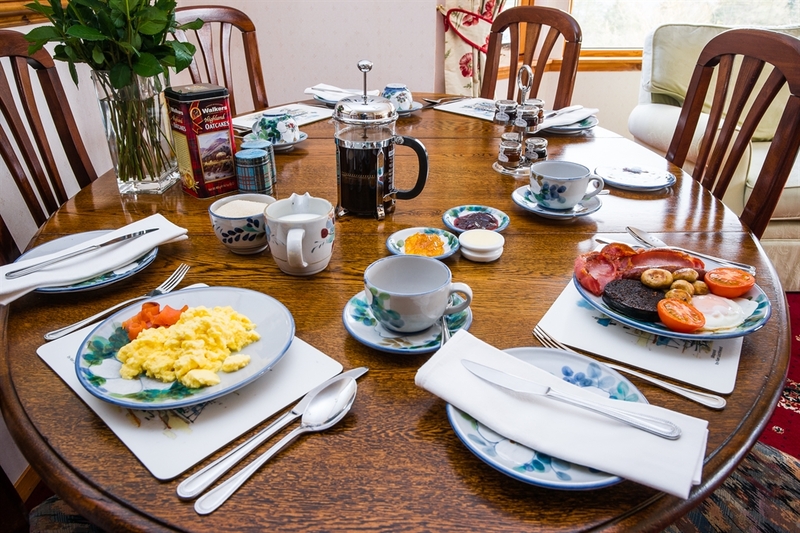 Welcome to 4 star, Torran Bed and Breakfast near Ullapool.